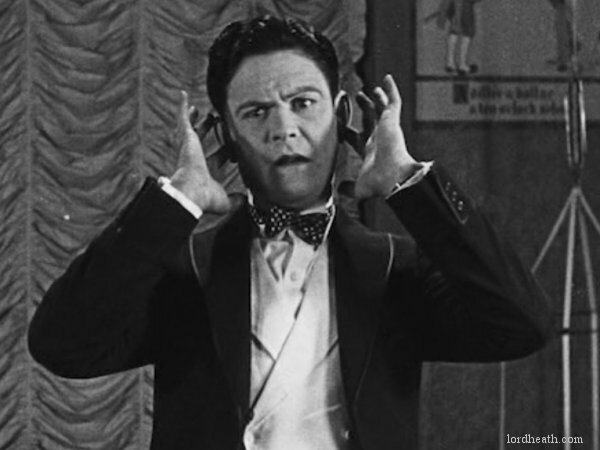 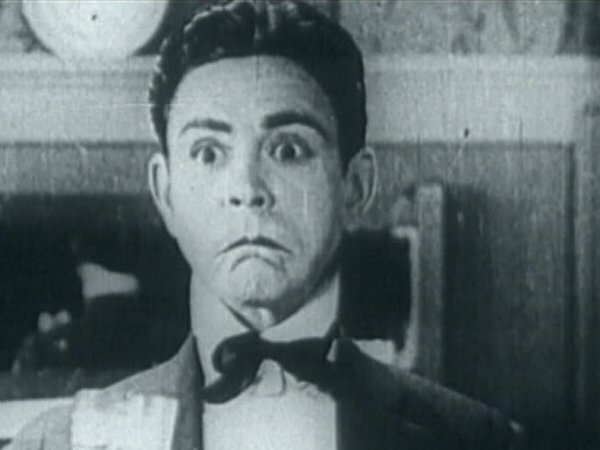 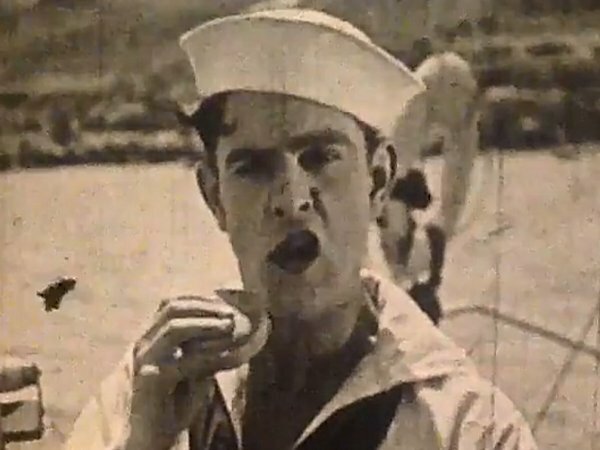 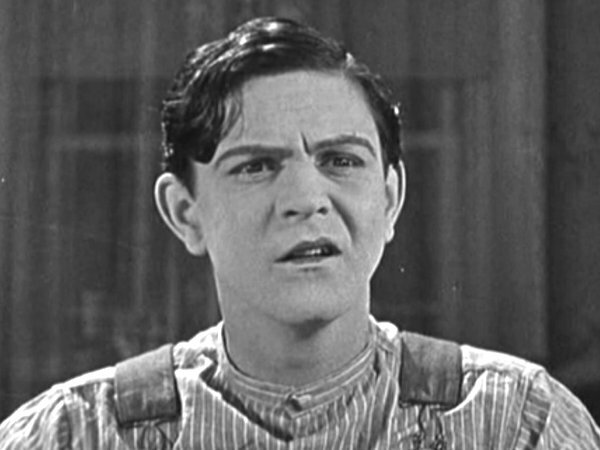 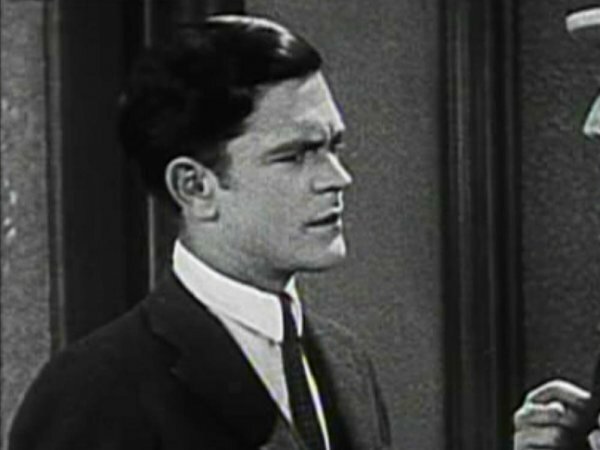 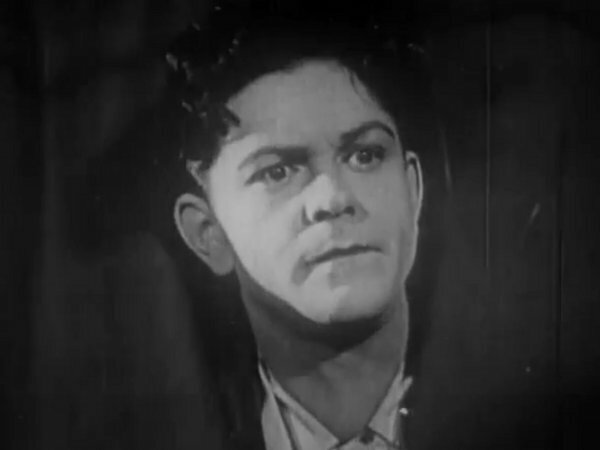 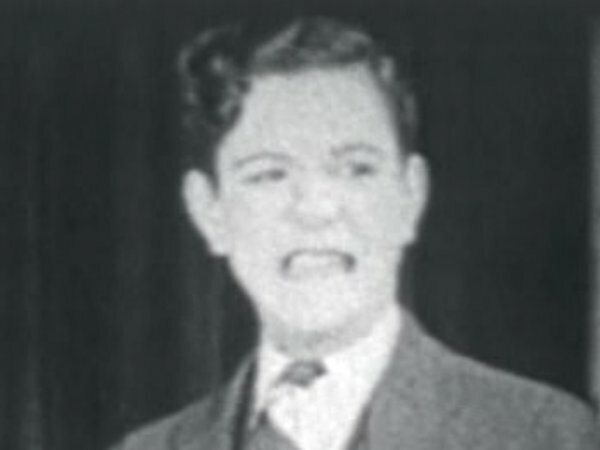 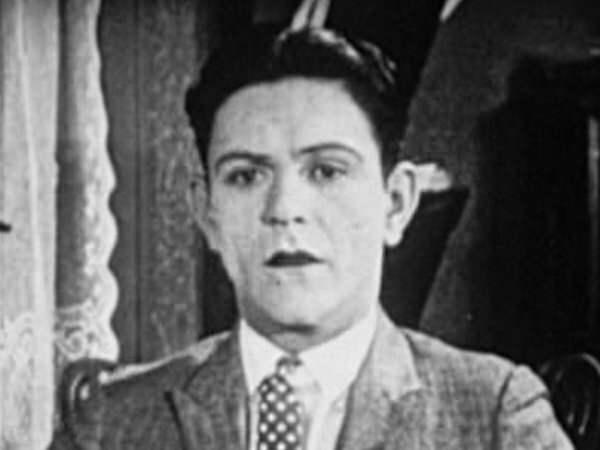 American actor who was pushed as a potential star under Hal Roach following the departure of Harold Lloyd, before later working as a gag writer. 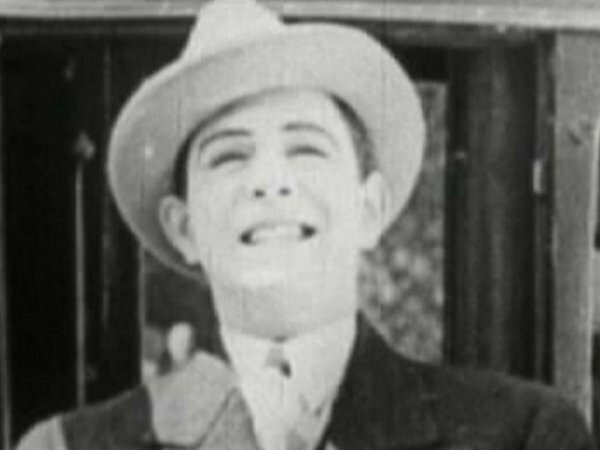 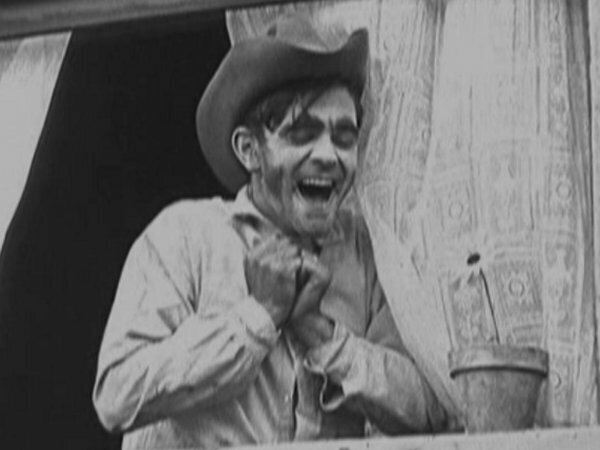 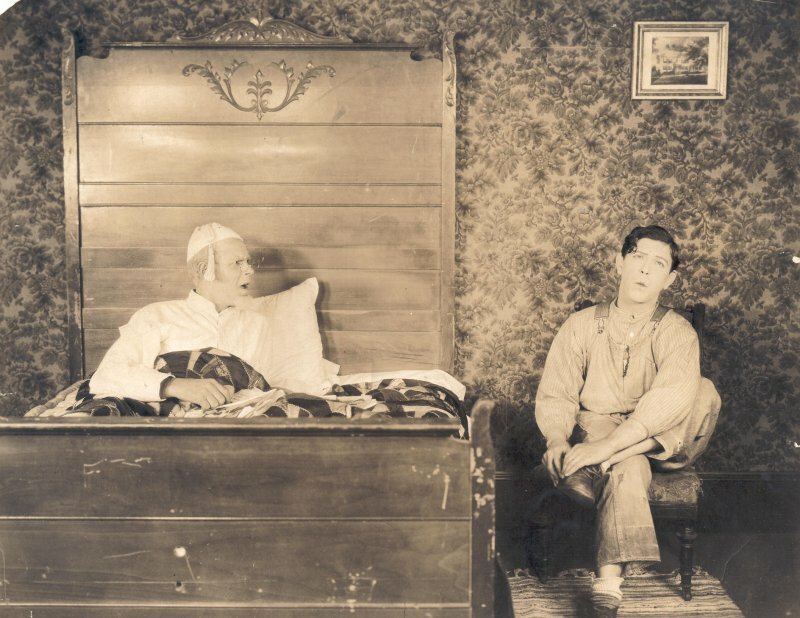 In 1924, he was given his own series of films by Hal Roach. 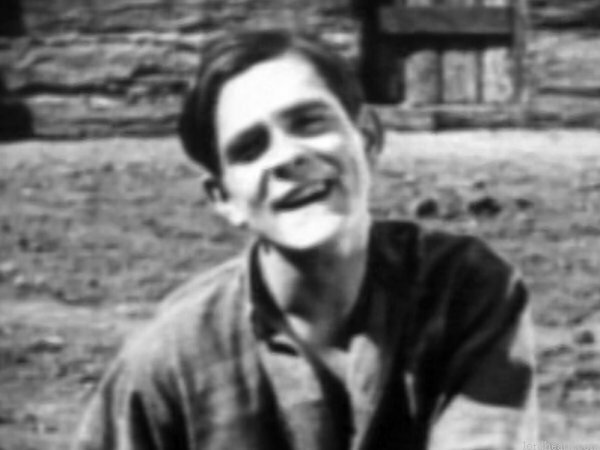 See this page for a complete list of films from that series. 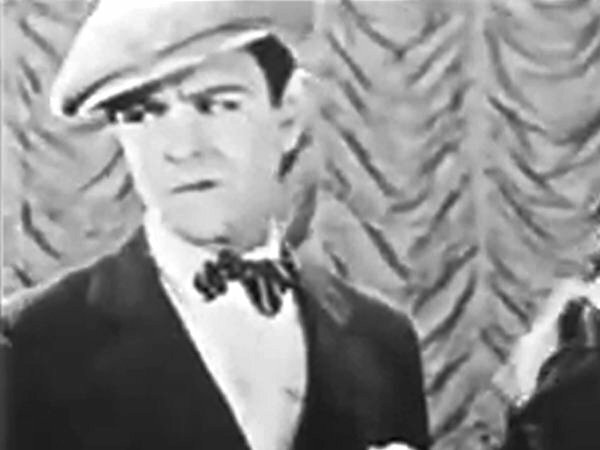 Height: 5'10" Films listed on this page: complete Hal Roach filmography.